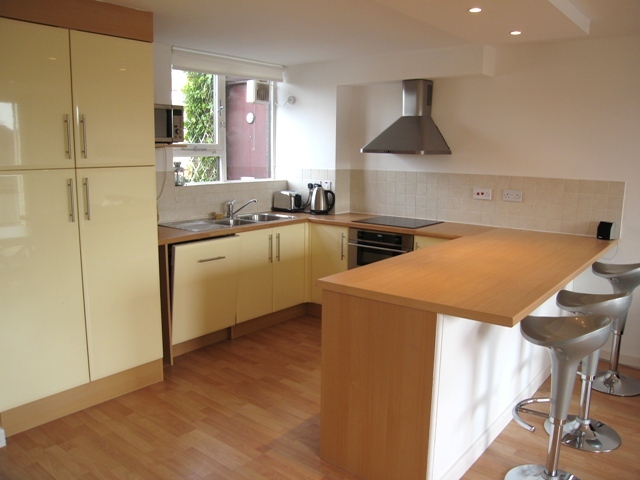 A stunning & spacious two double bedroom duplex apartment in this extremely sought after development boasting well appointed accommodation throughout. The apartment boasts views of the famous St Katherine's Dock and further benefits include a South facing terrace and a private garage. 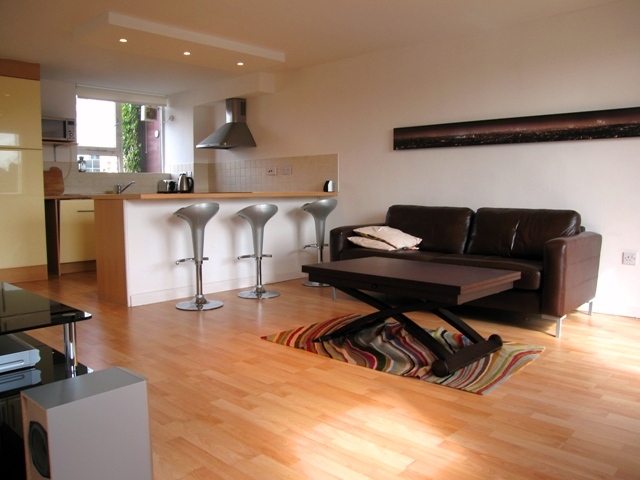 The apartment is enviably located within a few moments from the shopping & travel amenities of St Katherine's Dock and Towerhill. 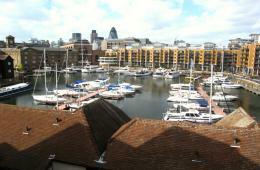 The apartment boasts views of the famous St Katherineï¿½s Dock and further benefits include a South Facing Terrace and a private garage. 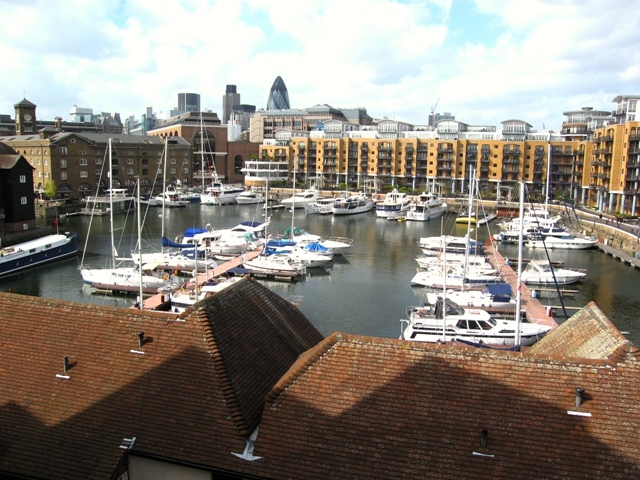 The apartment is enviably located within a few moments from the shopping & travel amenities of St Katherineï¿½s Dock and Towerhill.